At Balgowlah Physio, we have been building a collection of performance enhancing training strategies over the last 9 years. We believe if it is good enough for the professionals, it is good enough for everybody wanting to improve. At Balgowlah Physio, we are serious about maximising performance, minimising injury risk and fast tracking the safe return to sport. We work closely with cricket teams. On this page, you will find our top tips collected over many years associated with amateur and professional cricket teams. 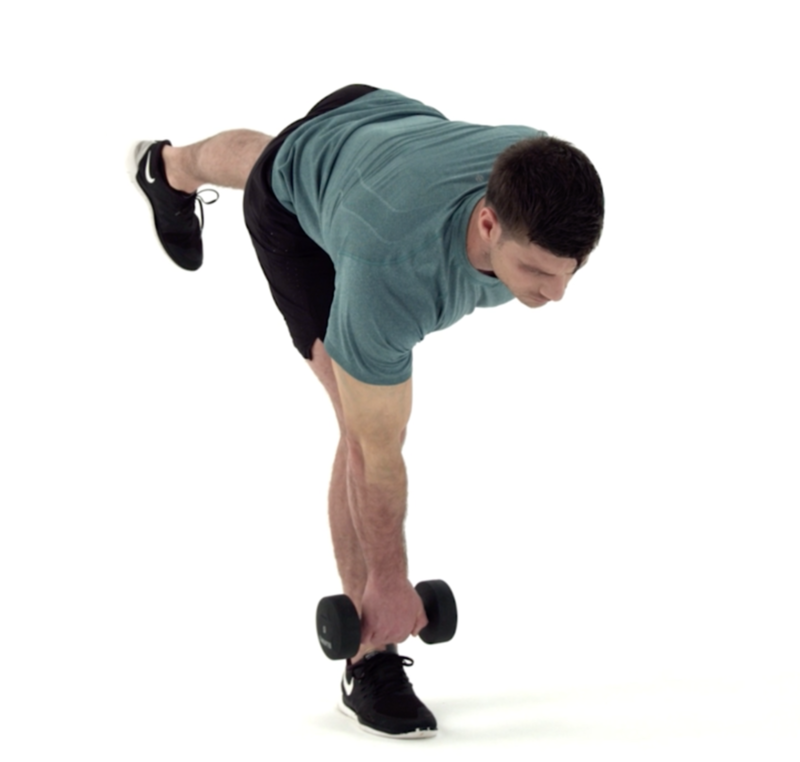 Strengthening specific to minimise injury co-exists with enhancing fitness based performance. The link below is an example of a comprehensive program for fast bowlers. The program must be player specific, so it vital to have an assessment prior to commencing. Gone are the days of running a lap. Or a game of football. 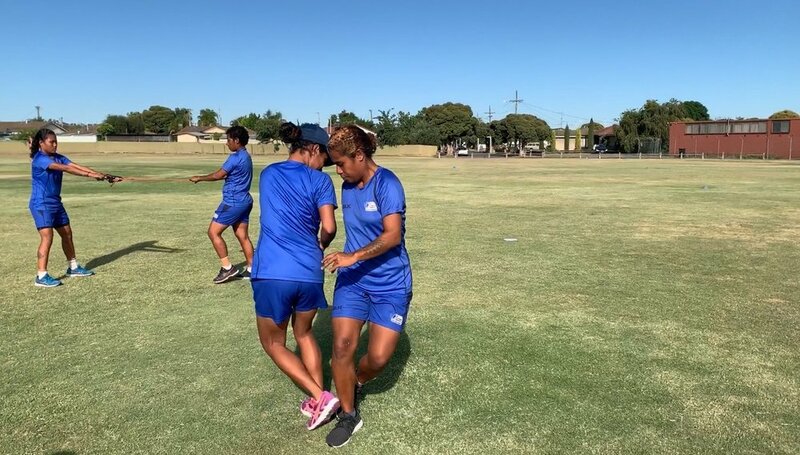 A sequence of exercises over the length of the pitch as a convenient way to effectively warm up muscle groups specific for cricket movements prior to skills based, coach directed warm ups. Watch the video or see the summaries below of a sensible warm-up sequence used at all levels. You could add Velcro ball tossing or casual vortex throwing to promote optimal throwing mechanics. Particularly important during multi day cricket matches or tournaments. It is critical to heighten concentration with minimal risk of physical injury. Consider scissor paper rock, learning how to foot shake dance or floss, playing cards, darts, table tennis, clapping rhythms & appropriate video games. Essential during tournaments with scheduled consecutive match days, appropriate recovery will maximise the chance of every player being available and playing at their physical peak. Players are encouraged to participate in active pool sessions, stretching, foam rolling, yoga and massage. Players are reminded of the importance of 8 hours of quality sleep, hydration, appropriate food and controlling caffeine intake. Compression garments and cold water immersion post-game can help to reduce delayed onset muscle soreness. Handy tips to help monitor player fatigue include hydration analysis and recording weight. Minimise dehydration by filling bathroom basins up with water overnight in air conditioned rooms. Schedule free time or designate non-cricket related activities for players to mentally recover. Allocate time for 1-on-1 physio assessment at the beginning of each tour for all players to familiarise themselves with medical staff. These recommendations do not reflect the views of any organisation other than Balgowlah Physio. However, working as a physio in Balgowlah, these strategies can be used in various sports and clubs.